Konya, in the heart of Turkey, is famous for the Whirling Dervishes and the Mevlana order, while Bursa is among the “top 100 towns and cities to live on the planet”. Turkey has secret cities, quaint towns and stunning architectural treasures. Two of the most up-and-coming areas, which combine the old and modern, are Konya and Bursa. They are beginning to prove popular for property investors who are looking for something more challenging, more out of the way and a low-to-medium rental risk. We reflect on what is making the areas such a draw. A city that lay on the ancient Silk Road between China and Europe, it is now a home for over 30,000 small and medium-sized enterprises. Located south of the Turkish capital Ankara and 250km north of Antalya, Konya is where history mixes effortlessly with the 21st century. It is an economic powerhouse with a strong university presence, while being a pilgrimage destination for Sufis, as the final resting place of Jelaleddin Rumi, founder of the Mevlana order. For those into meditation and mindfulness, Sema Whirling Dervishes are a form of active meditation. You can see it take place at the Mevlana Cultural Centre. Throughout history, Konya has been under the control of the Hittites, Phrygians, Roman and Byzantines Empires, Seljuk and the Anatolian Seljuk States. Part of Konya, Çatalhöyük, the oldest and most advanced Neolithic era settlement, was declared a UNESCO World Heritage Site in 2012. 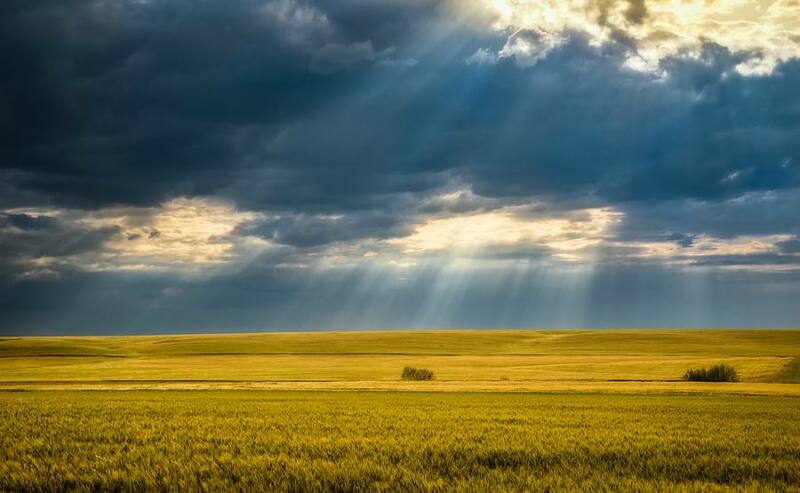 A city that lay on the ancient Silk Road between China and Europe, it is now a home for over 30,000 small and medium-sized enterprises, and a leading producer of flour, salt and sugar. It also produces a third of all cars made in Turkey, while other sectors of excellence include metal casting, agricultural tool and machinery production, food production and shoemaking. Konya also hosts Turkey first Tropical Butterflies Park, established in 2015 and has 15 species of butterfly. The city has a diverse range of property but the most popular are apartments that can retail between £40,000 and £80,000. The fourth largest city in Turkey, Bursa, located in the northwest and just across from the Marmara Sea, is becoming a major investment hub for property owners, mainly from the Middle East and Iraq. 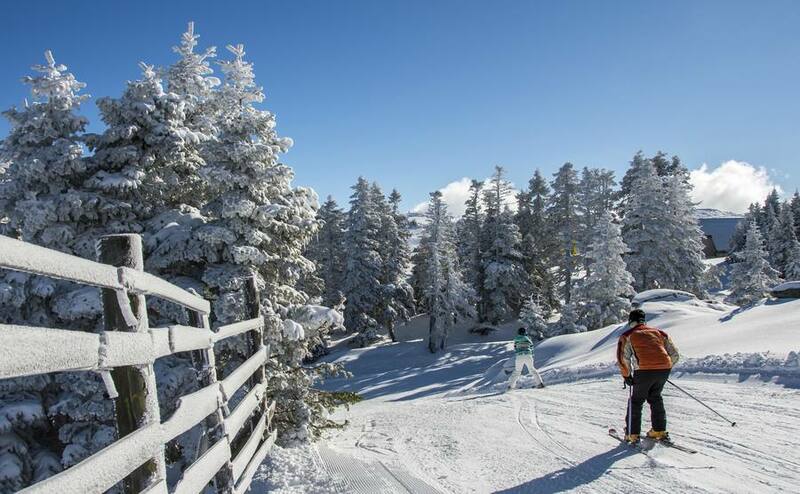 Bursa offers 12-month rental potential as it lies within reach of Uludag, Turkey’s top skiing resort. The reason? It offers a vibrant alternative to the more expensive Istanbul, and apartments and villas are available as new developments continue to grow in this former trading centre on the Silk Road. It also offers 12-month rental potential as it lies within reach of Uludag, Turkey’s top skiing resort. Bursa is also renowned as being yesil (green) due to its parks, gardens and green areas. 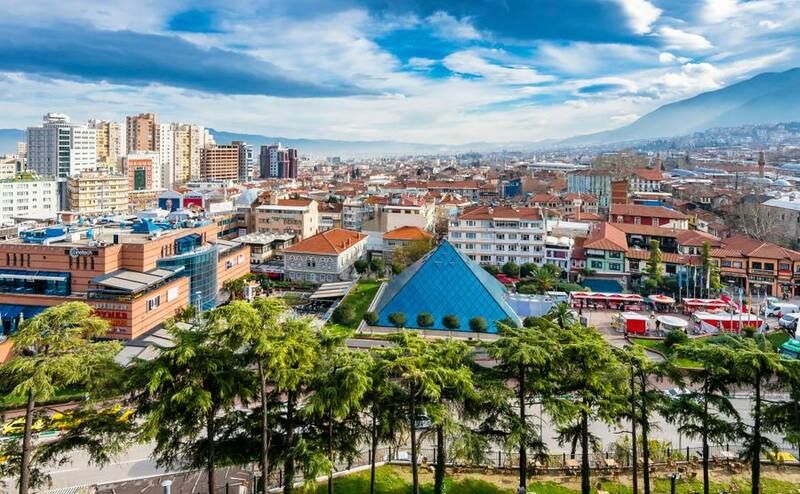 The city is ranked as the 21st most liveable city on the planet, well ahead of Izmir and Istanbul, and is also home to dishes such as Turkish Delight and Iskender kebab. With a host of industries within its economic heartland, it is also the heart of the Turkish automotive sector. 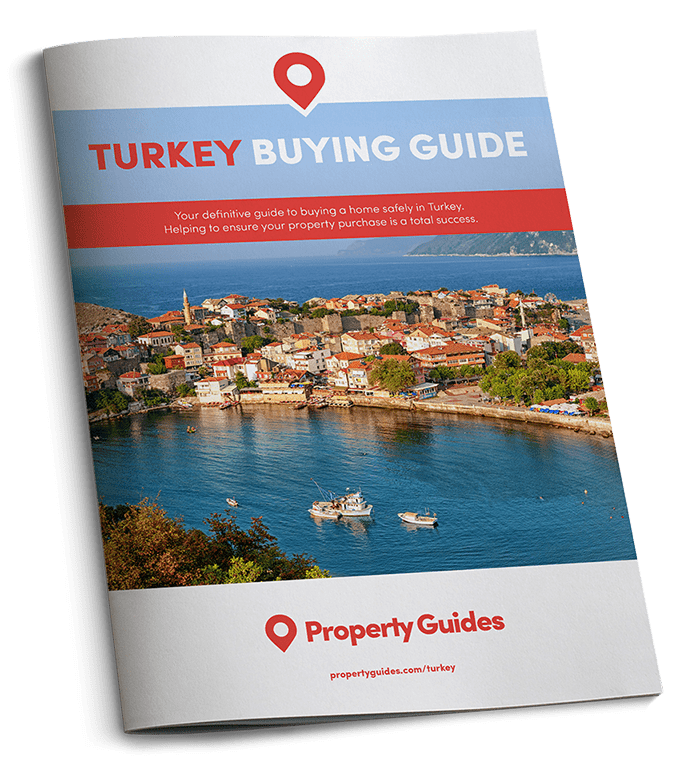 Throughout 2017, the city remained in the top five cities across Turkey which foreigners favoured to buy property and is predicted to be one of the most-sought after cities to live and work in 2018.